After doing this, the surface finish changed radically for the better. It’s an easy process that a lot of folks use, but how accurate is it? I drew a 1″ diameter workpiece and put a vertical line tangent to it. Then, I went up that line for 3″, where the top of my 6″ rule would be, and drew a 1/8″ square to represent my Mark I Eyeball’s ability to spot the rule being off. You can probably see an error of less than 1/8″, but probably not 10x less, so this suffices. Next, I drew another 1″ diameter circle right on that 1/8″ gap. Lastly, I let the CAD program draw a line tangent to the two curves. That line represents the rule cocked at the right angle. Now zoom in to see the endpoint of that ruler line. I put a dimension from that endpoint up to the centerline and got an error of 0.021″. Easy to calculate the crazy things by sketching them out in CAD (I use Rhino3D and Solidworks for my CAD). How close does the tool tip need to be? First, let’s understand what’s happening when the tool is above or below centerline. The rake on a lathe tool insert is the angle between the centerline and the angle of the insert’s cutting edge. I’m sure you can already see this coming, but as we move significantly off the centerline, we’re going to change that rake. Eventually, we’ll change it enough that the tool no longer operates as its designers intended, resulting in poor performance of one kind or another–bad tool life, bad surface finish,etc.. But it gets worse because no tool is infinitely rigid. If the tool is flexing at all, that will change the rake and possibly even the depth of cut as the tip sweeps through the arc of the flex. If the tip is above centerline and is right side up (you can reverse spindle and cut upside down), that flex will cause greater depth of cut. This is why you want to make sure a parting tool is never above the centerline. Right on it is ideal, but slightly below means any flex or deflection will reduce the depth of cut. Your tool will be forced to “dig in” to the cut, which creates higher deflection forces, more dig-in, and a vicious cycle is started. 1. Heavy cut deflects the tool down reducing depth of cut. 2. Light forces allow the tool to overcome deflection, so it trends back to the heavier cut. That’s a recipe for a tuning fork, so deflection has to be managed via rigid tool holders and minimum stickout. But on lathes, also by setting your centerline properly. Sandvik says you want to be within 0.1mm (0.0039″). This is a decent starting guideline. 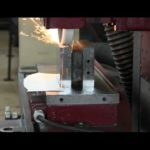 To achieve it, the end of your 6″ rule must be off no more than 0.023″ instead of 0.125″ from its ideal position. A useful trick is to find a surface you can site the edge on, much as I suggest when using a straight edge to tram vise jaws on the mill. With a slant bed lathe, it may be hard to find a surface at the right angle. A little reflection about the geometry will tell you that the diameter of the workpiece affects the allowable error in setting the tool tip height. Smaller workpieces need the tip to be more accurately on the centerline. 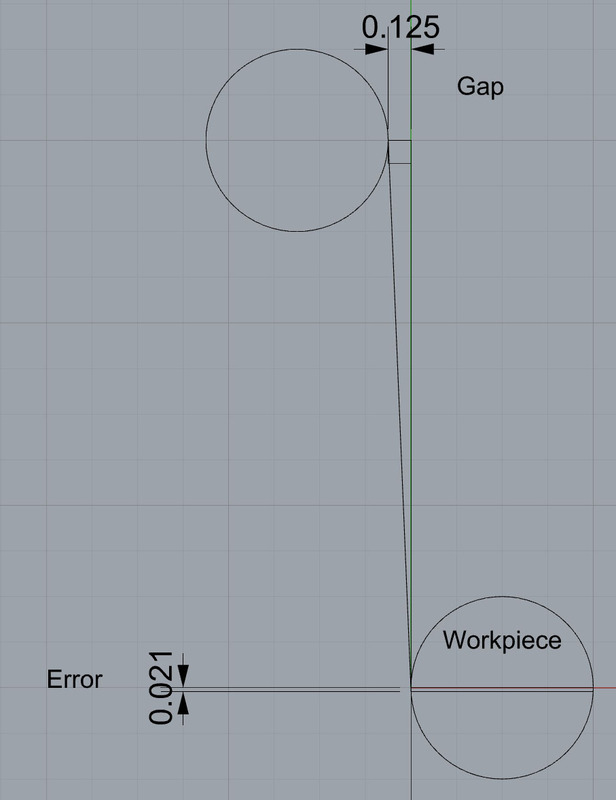 I found one university source that recommends the tool height be set to centerline with an accuracy of 0.005R, where “R” is the radius of the workpiece. So, a 2″ diameter workpiece needs a tool height to centerline difference of no more than 0.005″. Guess what, the smaller the work you’re doing, the more critical setting centerline height becomes. Getting it right for micromachining can be a real pain. Setting centerline height is basically setting the “Y” height with a turning tool. When micro-turning, you will need to be able to set your tool’s Y (height) much more accurately than for conventional turning. Some applications may require the ability to adjust within 1 or 2 tenths. That’s a tight tolerance for this finicky operation! Plan ahead how you’ll get the tool positioned that accurately relative to your spindle’s centerline. How do we set the centerline more accurately than with the ruler method? If you have a height gage and room to use it in your lathe, this is pretty straightforward. Turn a little piece of scrap and measure its diameter with a micrometer. Using the height gage, measure the distance from a reference, such as the tooling plate, to the top of the workpiece. Subtract half the diameter and you now know the distance from the reference to the lathe centerline. The 2.000″ dimensions needs to be the actual height from the reference surface to centerline for your lathe! A well-made tool height gage can be accurate to a few tenths and can be stood on either end to allow setting height from the top of bottom of the insert depending on the orientation in the tool holder. You can even make a couple to experiment with different offsets above, below, and right on the centerline. I have found using a Dial Indicator to set tool heights can give me an accuracy of .001″ or better for center tool height, I actually set my Cut-Off tool @ .001″-.002″ high, the rest on center. How about setting a machinist square against the slide/toolpost holder and using that as a reference to eyeball the 6″ rule? Looks like it would work well for the Tormach lathe. Looking forward to your impressions on the new machine. John, I think the machinist’s square would help tremendously. 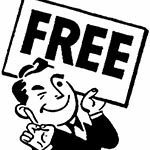 I am going to go ahead and build a gage like the one I have shown just because it should be really easy to do on the Tormach lathe and once done, it’ll make the whole process fast and easy. Another handy trick with a scale is indicating in a threaded or spline shaft that needs some lathe work. When using a four jaw chuck lay the scale on the top of the shaft just in front of the jaws and mount your indicator so it is touching the scale. One end of the scale should be supported. Then rotate the shaft and adjust the jaws without fear of the indicator tip falling down into the threads or splines. As a trial check that all is good after using any appropriate method to set the tool height. Run the tool down the face of a chucked piece of suitable material, as you approach X0.0 all is revealed. What Steven said is the quickest , easiest way imo on a manual lathe . 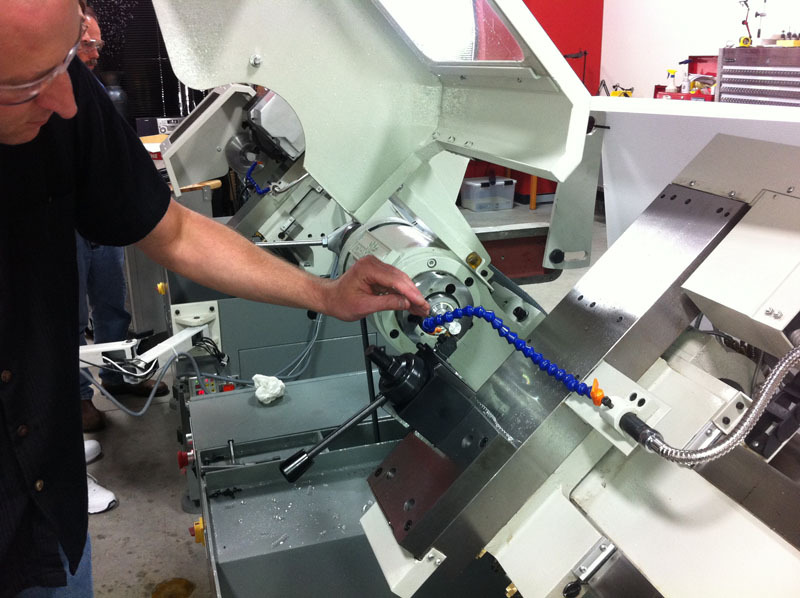 A fast way to get roughly on center is to set the tool to the tailstock center. Another fast way is measure (using a ruler) from the bed to the tailstock center, then set the tool using a ruler to the bed. 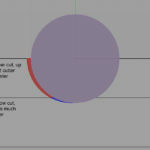 The accuracy can be greatly improved by using a height gage instead of a ruler. 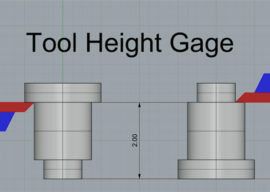 If you are setting up a lot of tools, make a fixed height gage from the bed to lathe center. We could repeat tool setups within a few thousands on a manual lathe.